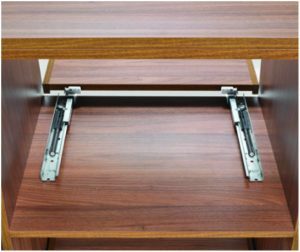 The shelf runner for pull-out shelves with fixing on the bottom can be used in various contexts as kitchen , display stands for shop, living room and office furniture. 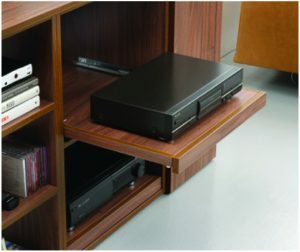 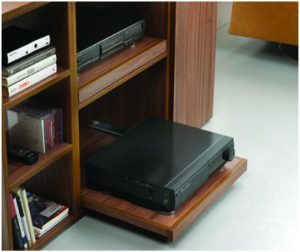 This runner enables shelves to slide forward for easy access . 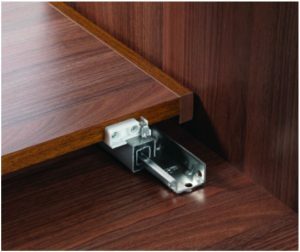 It is available with full-extension, all lengths, with Push opening for handle-less furniture and with Smove decelerated closing .